Garner D. Jensen Insurance Group was established in 1959 by Garner’s father. Since then, we have grown to accommodate many different areas of insurance including commercial insurance, home insurance, health insurance and auto insurance. 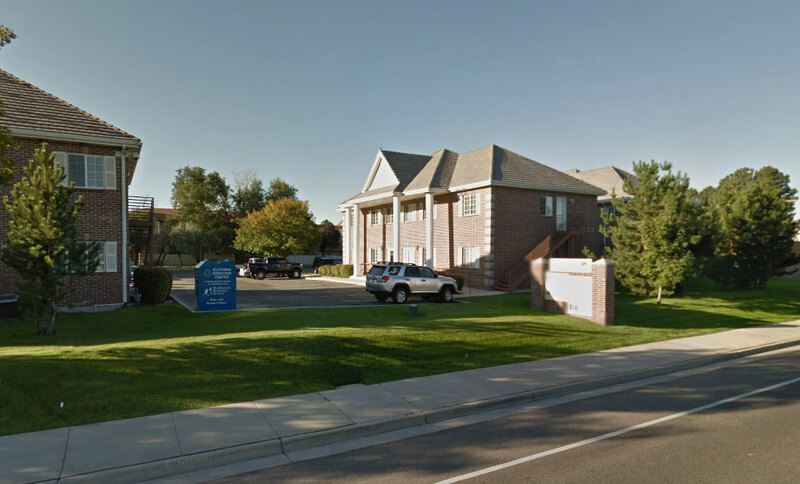 When this agency was established, we were one of the premier Bear River Insurance agencies in Utah. We have grown with our client-base and now offer over 15 different companies to best suit each individual person’s needs. With over 70 years of experience in the insurance industry, you know we will find the best coverage and most competitive policies available. Our insurance professionals pride ourselves on offering you the highest level of customer service. Representing 15 different insurance carriers, Garner D. Jensen’s Insurance Group is able to shop for the most affordable insurance product or products to meet your needs. We provide insurance comparisons, detailing how the most competitive carriers arrived at their prices and help you make selections that best fit your individual needs. And because we represent a broad selection of carriers, we are a one-stop shop for all your insurance needs. Unlike insurance agents bound to one insurance company, as an independent insurance company, Garner Jensen and his team of licensed professionals are committed to maintaining both broad and deep levels of industry knowledge to accurately represent various options available to our clients. In response to various external factors such as local and state laws, we at Garner Insurance are constantly learning about our ever-changing industry and applying that knowledge to benefit the clients we serve. We are your source for personal and business insurance information. In the event that you need to make a claim, we will be right there to walk you through the process. And the thing is that insurance is more than just a way to make a living. Every member of our team of professionals is humbled by the trust our clients put in us to insure their most precious possessions like homes, boats, and cars, their businesses, and even their lives. Our clients are the reason we eat, sleep, and drink insurance – and we love doing it! Let’s face it, our clients are the reason we are in business. We genuinely care about the well-being of our clients and this caring is what drives us to make sure you are completely satisfied with our services. Selecting insurance can sometimes be confusing and overwhelming. Garner Jensen and his team are here to help you clarify what you need, share your options, and help you make a choice among various insurance products. Through it all, we promise to make customer service our number one goal.